I just LOVE these Summer Bag for ONLY $8.99 (Retail $29.99)! 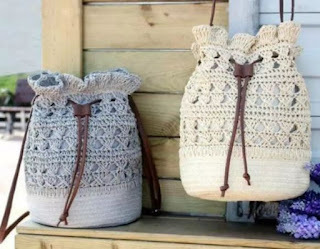 Want to be unique with this Boho style handbag! This helps you to keep your daily essentials close at hand! $3.99 for the first item and $2.99 for each additional item. US only. Seller usually ships within 3 business days. Ships no later than Fri, May 11.